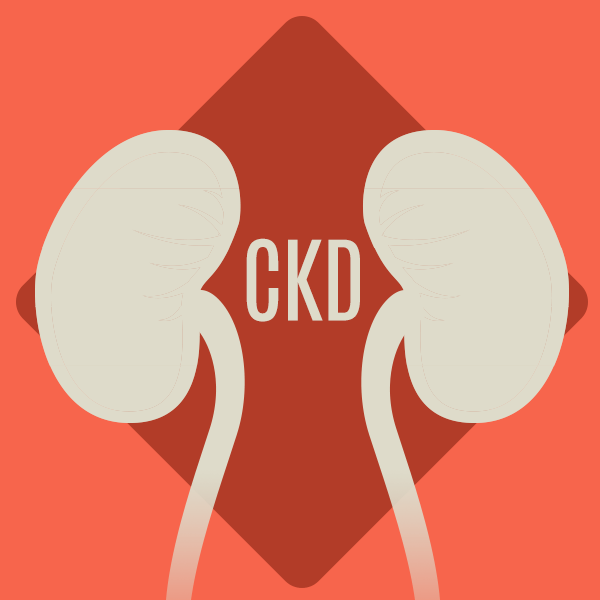 An app, video, and infographic that helps patients’ visualize their risk of kidney failure. Peg Indicators website wins 2014 Impact Summit Award. How do you make statistics meaningful? How do you communicate numbers and trends in a way that matters?